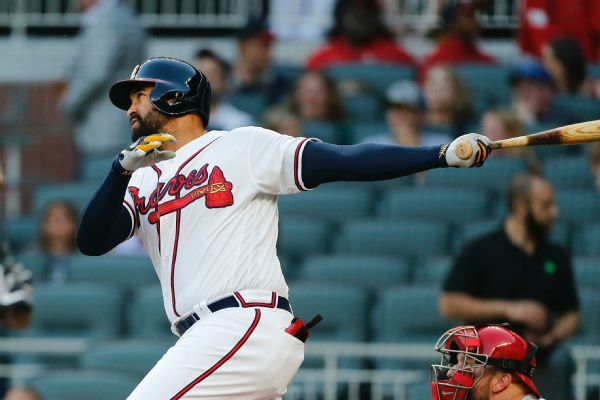 Atlanta Braves outfielder Matt Kemp has been placed on the 10-day disabled list after he strained his right hamstring running the bases in the fourth inning of Atlanta's 10-3 loss to Philadelphia on Friday. 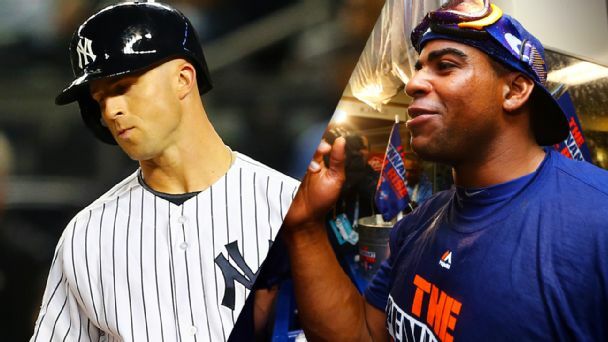 The New York Yankees agreed to a one-year, $4.3 million contract with right-hander Michael Pineda and a one-year, $3.2 million deal with infielder-outfielder Dustin Ackley. The Royals made a flurry of roster moves Monday as they begin a September march toward the playoffs, activating first baseman Eric Hosmer from the disabled list and promoting first-round draft pick Brandon Finnegan from Double-A Northwest Arkansas. 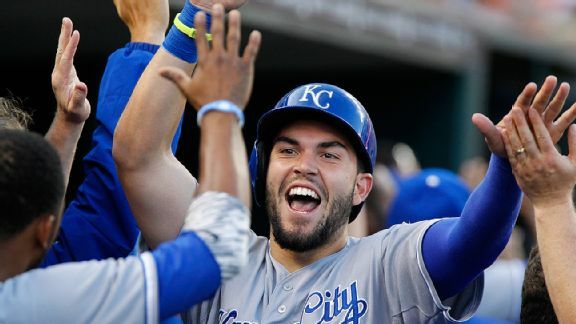 The Royals have agreed to terms with seven players not yet eligible for arbitration on major league contracts, including third basemen Mike Moustakas and Danny Valencia.